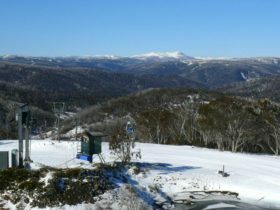 The Snowy Mountains is home to spectacular peaks, clear mountain streams and cool, crisp air. 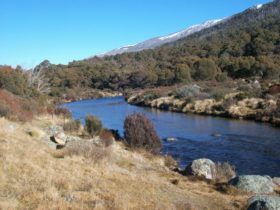 More than half of the alpine habitat in Australia falls inside the Snowy Mountains boundaries and it is the headwater for the mighty Snowy River and Murray River. 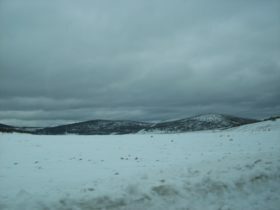 The region is unique and abundant in its natural attractions. 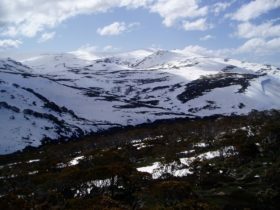 The Kosciuszko National Park is the largest in New South Wales and is home to Mt Kosciuszko, Australia’s highest mountain at 2,228 metres. 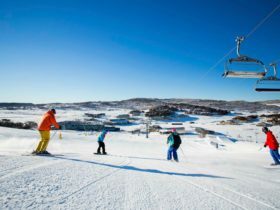 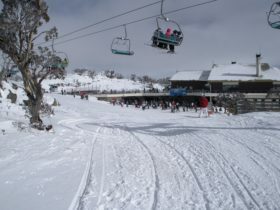 It is the backdrop to Australia’s leading ski resorts. 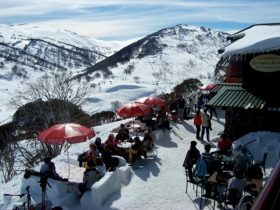 Enjoy fine local food, award-winning cool climate wines and local breweries in a region full of adventure and beauty.